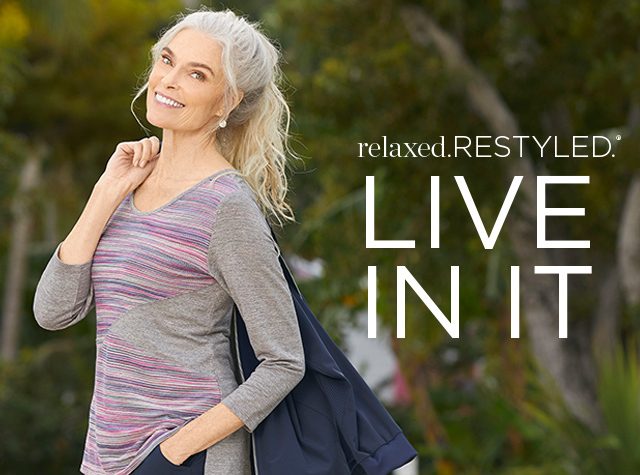 Petite (4P-16P) Featured Shops Activewear: Relaxed. Restyled. Here you'll find sportswear, such as stretchy knit pants that move with you, whether you're kickboxing or kicking back to watch a movie. Our knit hoodies double as jackets, and our soft knit tops are equally comfortable at work as they are at home or at the gym. 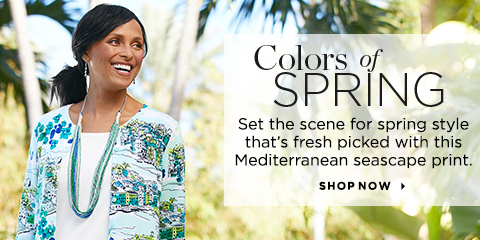 Find your new favorite collection of women's petite loungewear right here at Christopher & Banks. Be sure to browse through our other petite collections to round out your wardrobe for work and weekends. See all tops for petites or all bottoms in one easy click. Shop from our petite pants collection for dress pants you can wear to work, and our petite jeans collection for the rest of your week. It's just a matter of picking your favorite colors and prints, and putting them all together.